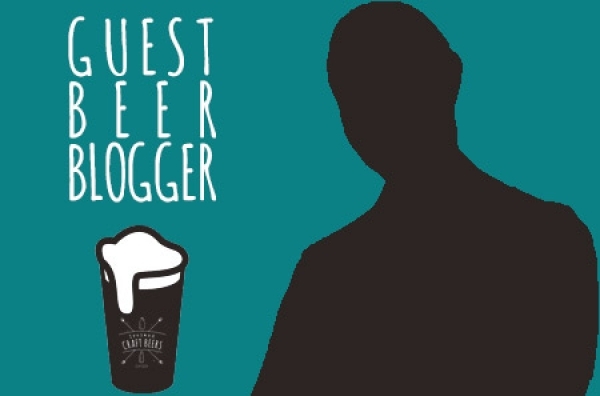 Here at Ireland Craft Beers Ltd. we are always on the lookout for new guest bloggers to join our team of expert bloggers on Irish craft beer trends, craft beer reviews, brewery news, beers of the month, bar reviews overseas that sell Irish craft beers, up-coming events, and much, much more! This is your chance to be part of our site. We're looking for guest bloggers to help fill our site with great content and opinions. We want unique and fascinating posts on any of the many areas mentioned above. We particularly like: attention-grabbing, witty and topical posts, photos, infographics and videos. If you like craft beer, it’s a great start! Please read our Ireland Craft Beers Guest Blogging Guidelines to get an idea of what we are after. Email marketing@irelandcraftbeers.com with your articles - submissions we are excited by will receive replies.